2018 operational and clinical outcomes data illustrates the impact of acute care telemedicine for partner hospitals and their patients. Advanced ICU Care announced the recipients of its 3rd annual I SEE YOU CARE Awards, recognizing hospitals and individuals who exemplify the collaborative partnership between bedside care providers and Advanced ICU Care’s remote clinical team. Andrea Clegg, Advanced ICU Care’s Chief Financial Officer collaborating with industry executives and thought leaders in an effort led by the Network for Excellence in Health Innovation (NEHI). Her nurses needed more resources, so she found a way to empower them. Even when she can't be at the bedside, her ICU has intensivists 24/7. 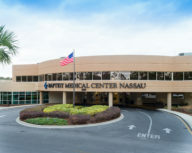 We are the largest, most experienced tele-ICU provider in the nation. We serve more than 75 hospitals and health systems and care for over 80,000 patients annually. Through our insight, experience, and analytics, we are elevating critical care nationwide. We are actively engaged in evidence-based care around-the-clock. We identify sepsis sooner and intervene rapidly. We remove patients from ventilation earlier. This proactive collaboration means lower mortality and less time that your patients spend in the ICU. Our intensivists are an extension of your bedside team, bringing experience and insight from treating a population that is diverse in geography, demographic, and diagnosis. Tele-ICUs are built on intense connectedness, processing a constant inflow of patient data and adding a sophisticated overlay of analytics, which provides you access to evidence-based workflows and valuable performance insight. Our service fits in seamlessly with your existing technology. You focus on patient care, not tech details. 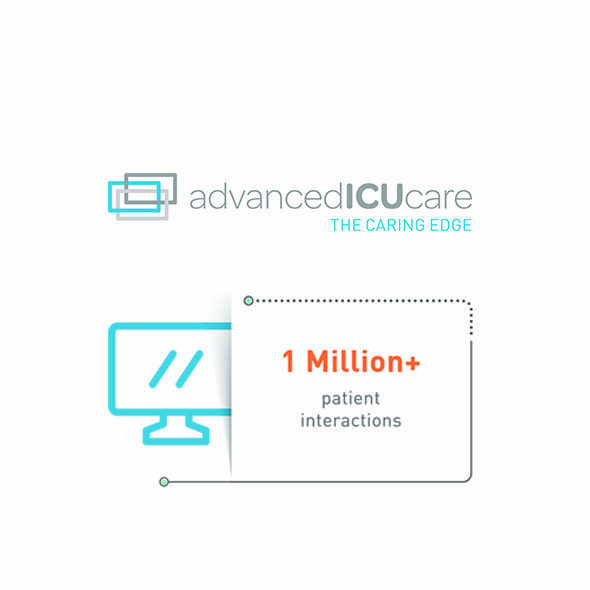 Advanced ICU Care improves patient outcomes and efficiency where acuity and costs of care are highest in the hospital. Our hospital partners typically experience a 4:1-6:1 ROI through increased capacity, CMI, and service line support, as well as reductions in length of stay and turnover. Advanced ICU Care can make every patient, team, and hospital better. Let's work together to make your hospital the best it can be. Contact us to get started. 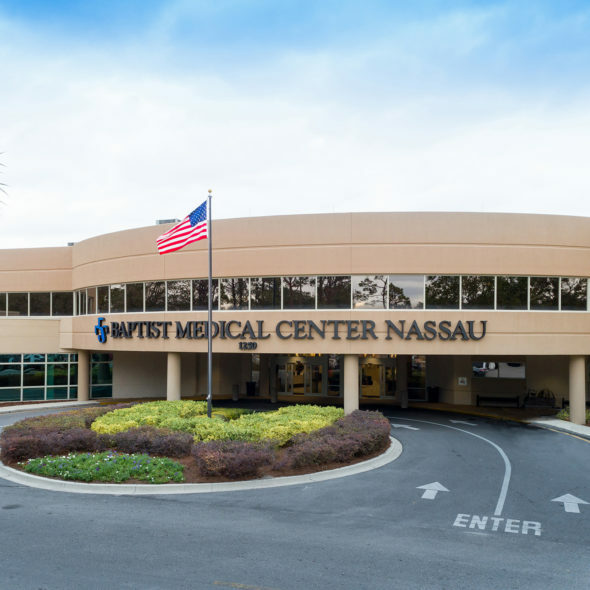 Baptist Medical Center Nassau announces the implementation of 24-hour physician oversight via new Tele-ICU program provided by Advanced ICU Care's critical care team. 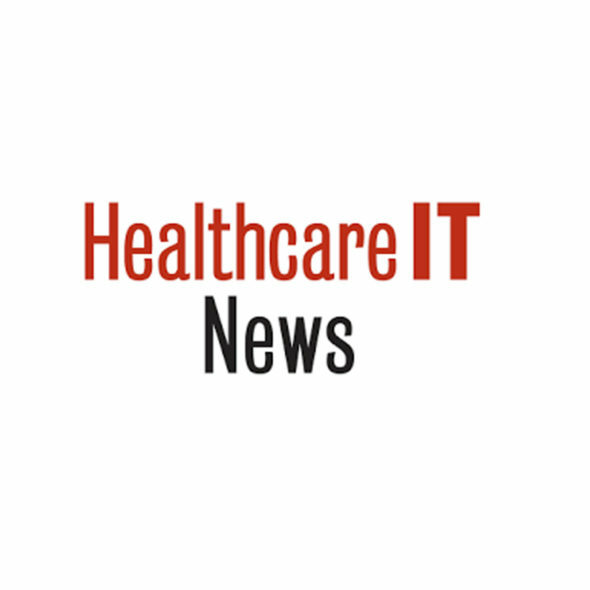 Healthcare IT News’ editor Bill Siwicki highlighted the success of Valley Health’s partnership with Advanced ICU Care. Dr. Glen Bouder of Winchester Medical Center details the hospital’s decision and results. See more of our insights here.